The team at A1 Autoparts are experts in the automotive industry with well trained and experienced part interpreters to ensure we get you the right parts. 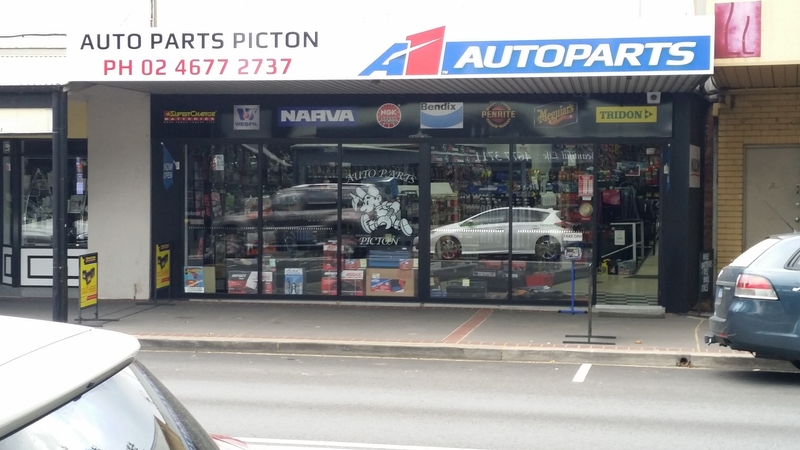 A1 Autoparts are passionate about providing exceptional customer service. They will go the extra mile to source that hard to find part and to get it to you quickly and efficiently.